When a new year begins, we always take some time to set our own (usually unrealistic) goals for ourselves both personally and together as a company. This helps us stay focused and dedicated throughout the year. As the year comes to a close we found ourselves reflecting on what this year meant for us. We are incredibly thankful for our clients and for our friends for supporting us throughout this year. 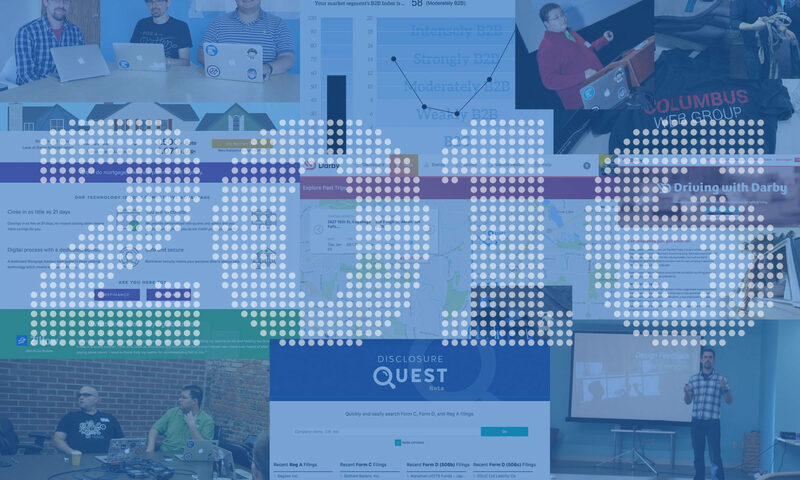 We’d like to take a bit to recap our year, and give some insight into what the next year will bring for us. We worked with the owner of the leading news and information website covering disruptive finance to improve the process that users go through to access SEC filings. This service, Disclosure Quest, allows users to see an “at a glance” view of crowdfunding filings but more importantly, allows them to dig deeper and view the actual documents and assets that were filed with an easy to use search interface. AIM is a long-time client of ours who we have had an ongoing feature and maintenance contract with. They’re an absolute pleasure to work with. This year we were able to bring to fruition an amazing idea they had, B2B MarketView, which gives businesses the ability to answer a few questions to receive an insightful, custom built report regarding the market position of potential new products. May 15th, 2016 was a big day in the crowdfunding industry. It was the first day that one could file the newly available “Form C” document, allowing individual people to invest in one’s company in exchange for equity. We can proudly say that the first Form C document that was filed, at 6:35am that day, was a document created by iDisclose, a client whose web based application we developed in 2015. 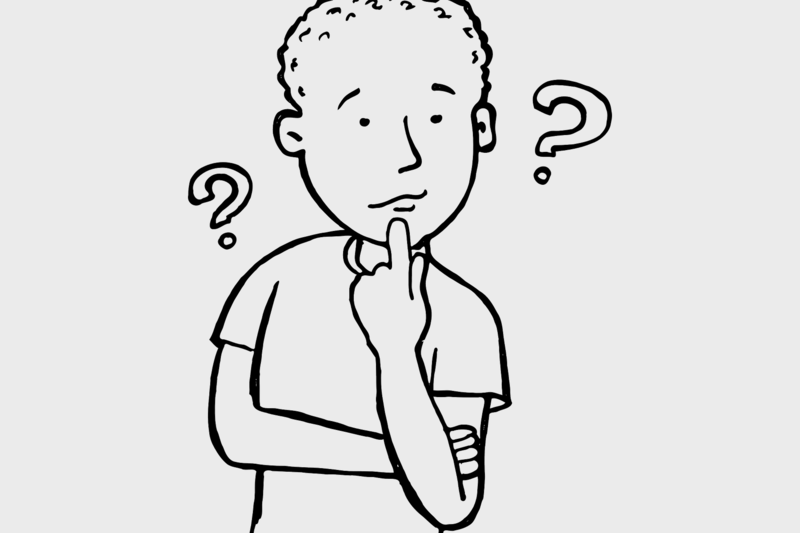 Soon after submission, someone could find the filing information on Disclosure Quest, another of our client’s projects. Having support for Form C from day one was massively important for our clients, a need that we can say confidently that was met. We worked with vLoan on a number of pieces to their online mortgage system, but this year we were given the ability to take a fresh look at their homepage which was originally built for their MVP launch. We had a year of data and customer experiences which were used to target the messaging and layout for conversion. In doing so, we were also able to make improvements to design, performance, and page accessibility; three things we care a lot about as a company. Working directly with Brad Colbow, a local UX and design guru, we designed and built the templates for the company’s web application which takes an ultra modern approach to an industry not known for putting an importance on usability and design. In 2016 they released an alpha version of their application which they intend to license to insurance companies. Working with our friends at Studio Mercury we had the distinct pleasure of implementing, from the ground up, the new website design they created for one of their clients. 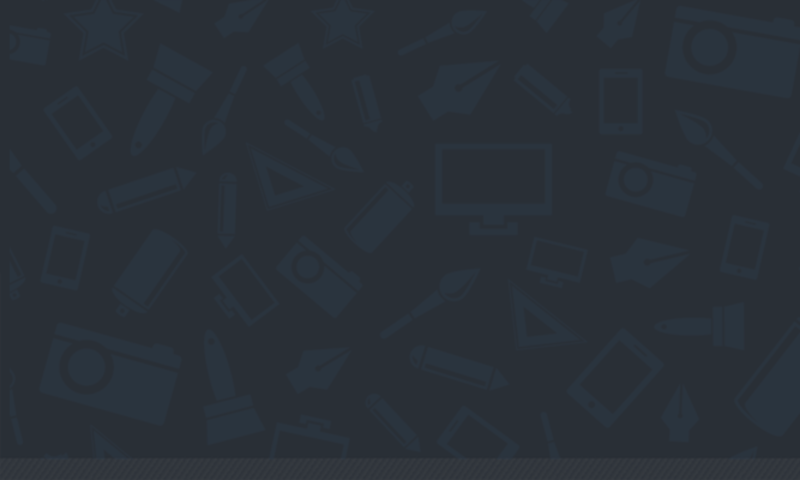 There was a lot of custom functionality developed to help meet the new, modern demands of their site’s users. The website is slated for launch in early 2017. We believe that it’s very important to grow as a person outside of the business. We try to give back and involve ourselves in causes that we care deeply about in our communities. One of our developers, Byron, was accepted into the 2017 class of Torchbearers. This program is equally focused on leadership development and community service and has well over double the amount of applicants as it does accepted members. The organization exists to strengthen the connection between Akron-area nonprofits and emerging leaders. 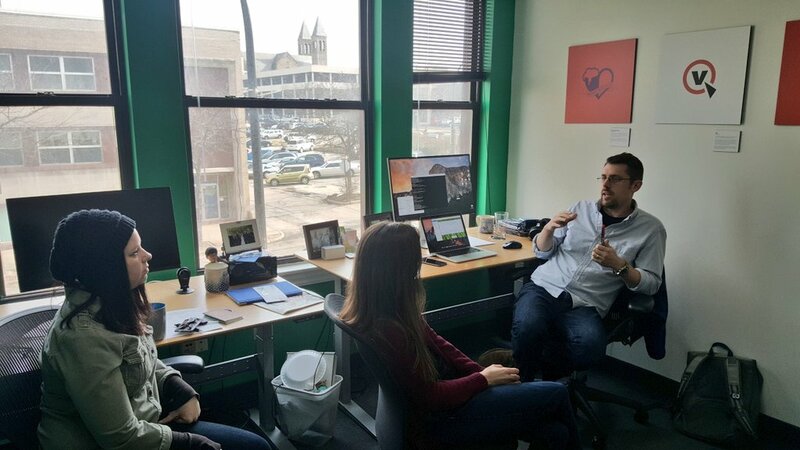 Cleveland GiveCamp, one of the nations largest GiveCamps with over 200 volunteers annually, has been a passion of Jon Knapp since its inception 8 years ago. 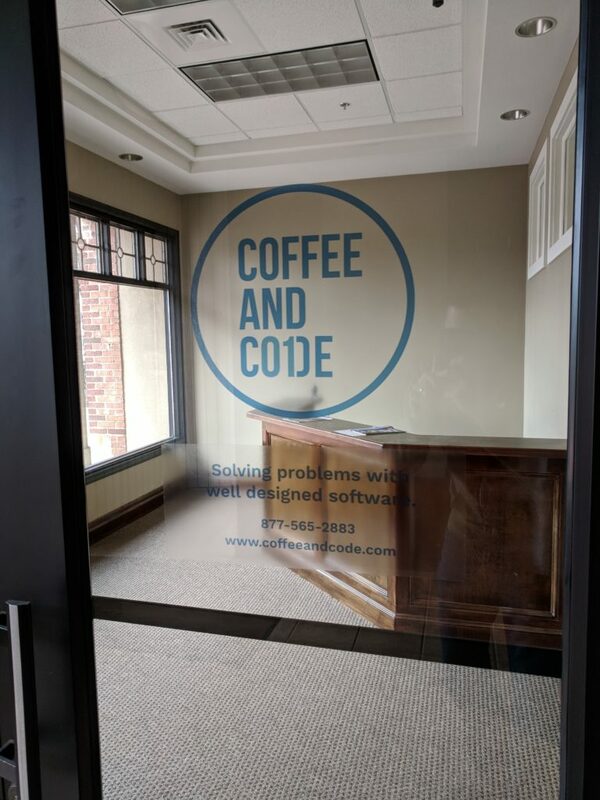 As Coffee and Code grows, so does its involvement in the organization. More on this can be read in a previous write-up here. Hack N Akron, a civic hacking group, was founded by a group of local volunteers including our developer, Byron. He helped not only plan the technical direction for the day, but connected the city staff to the development team, and worked hard to make the event a success. Eric also attended the event and helped with design guidance and research questions. 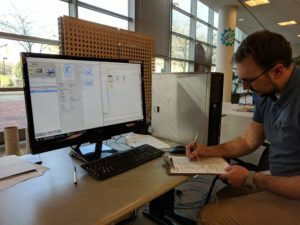 Byron has been the sole organizer of a technical meetup group in the Akron area that he started as a Micrommunity of Launch League in May of 2016. The group has hosted monthly meetups and several hack nights to create a community of local developers and designers interested in leveling up and expanding their skill set. We believe that public speaking, especially at conferences and meetups relating to your field, is one of the best ways to grow as a person, and as a professional. The confidence, required research, and people skills developed while doing this are invaluable. Eric’s talk, Design Feedback for Everyone, was a big hit this year. On discussing how non-designers and designers can interact more efficiently, Eric gave this talk at three different events. First at StirTrek, then at the Columbus Web Group, and lastly at Flight. Eric crafted an interactive workshop to help work out different personas given a particular group, organization, etc. He gave this workshop at the UX Akron meetup group and an event organized by Akron Women in Tech. Speaking to the Cleveland Ruby Brigade (CleRB) Group, Jon talked through the process of creating and setting up Docker containers, how they differ from VMs, and lessons learned bringing local development and deployments to the technology. After utilizing AWS Lambda for a few interesting projects at the company, Jon put together a talk on the subject which he gave at Erie Day of Code, Pittsburgh Tech Fest, and will be delivering it in January of 2017 at CodeMash. For the third year in a row, Jon talked to Wadsworth high school students at their annual Career Day. He spoke a bit on starting a business, his personal development path post high school, info about the job market, and focused on open Q&A with the students. For a while now, Byron has been interested in web performance. He gave this talk outlining the benefits of HTTP/2 and how to implement it at Flight and will be giving it again in early January 2017 at Codemash. Awesome clients to bring on board in the new year. Great people to work with in developer, marketing/sales, and business development roles. Opportunities to speak at industry events. If you’re interested in bringing any of these to our attention, don’t hesitate, we’d love to hear from you! 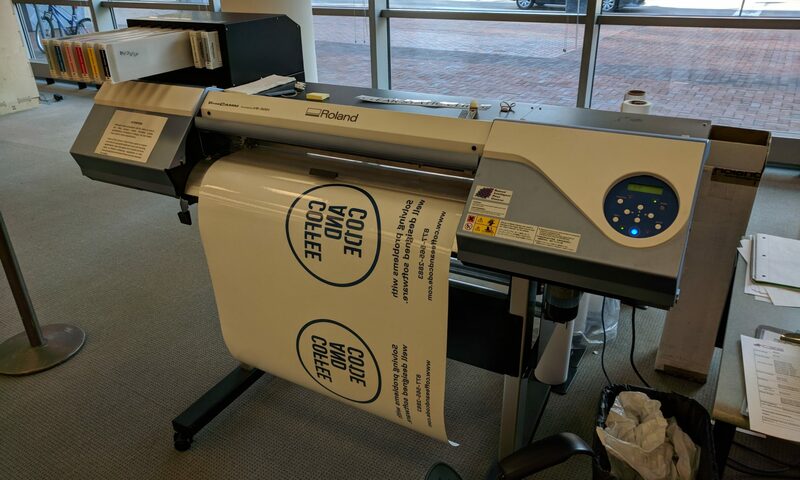 You can contact us at info@coffeeandcode.com. 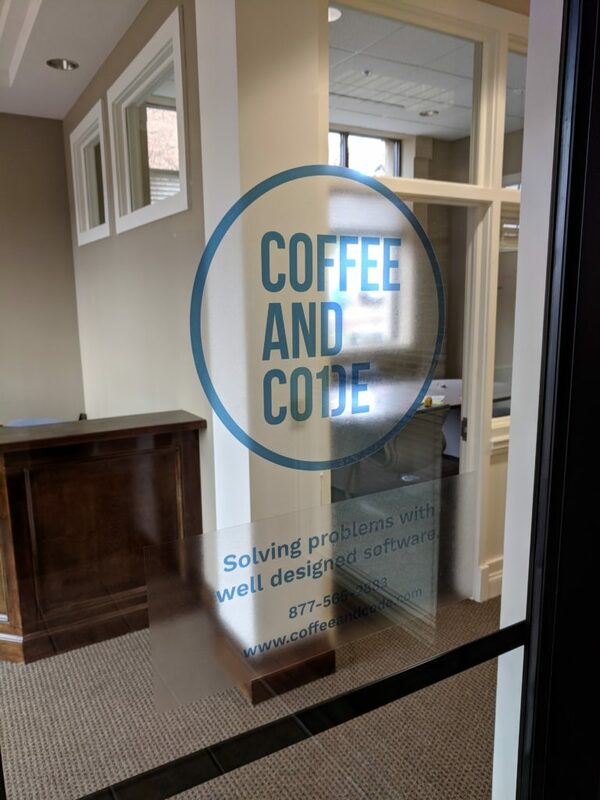 We usually work remotely at Coffee and Code; with good collaboration tools and frequent communication there’s no need to be tied to a particular location everyday. But, sometimes the best way to tackle a project is to meet with a client at their office to work with their team face to face. Thinking beyond just tossing your laptop in your bag and going for it, you can make a great impression and make your life a little easier by grabbing these essentials for times you’re not at your usual workspace. Obviously you need something big enough to fit everything in, but make sure to get something that’s comfortable to walk around with too. You might be shuttling around a big campus or making some unexpected walks out for lunch, etc. A bag with some extra storage compartments helps you look more professional than dumping out everything you’re carrying just to find something at the bottom. From Moleskine to Field Notes, as an industry we love our fancy writing implements. Depending on what your field is, you might want to bring graph paper, pages with mobile device templates printed on them, or kits that make paper prototyping easier. Remember not to assume you’ll have access to your preferred tools when you’re working somewhere new. It seems silly but your meeting space or temporary office might not have even basic equipment like this, or you might have to waste a teammember’s time trying to round up supplies. If you just leave these in your bag all the time, make sure to check them every once in awhile. Nothing’s worse than a dried up pen or pencil with broken lead when you really need it. You get bonus points if you grab a few extras to share. A recurring theme is that you never know what the setup is going to be at a new space; bring adapters for every kind of display you can think of…even VGA. You might be pairing with someone, or presenting in a small conference room. If you need an adapter for wired ethernet you should snag one of those too; client wifi can be spotty or there might be weird security restrictions you didn’t know about in advance. Bringing your power adapter is obvious, but if you have the option to bring a longer cord (like Mac laptops) make sure to toss it in. They’re awkward to haul around, but you never know when you need a longer connection, or you have to fit into a crowded power strip. When you’re connecting to a bunch of different wifi networks, having a VPN to route your traffic through is a big step for security. We recommend Cloak on OS X. It kicks in automatically on open wifi networks and works seamlessly to protect you. We think everyone should be using a password manager like 1Password, but that’s a discussion for another day. The real advantage for working on-site is being able to save specific credentials to a vault, or tagged in some way. This way you can easily access everything related to one client, and if at some point they’re no longer relevant you can remove them cleanly. Even if you’re going to be spending the day collaborating, headphones are great for video conferences with your team or remote members without disturbing everyone else in the office. They’re also incredibly useful for tuning out ambient noise in an open office environment. You’re obviously going to bring your phone, but consider making sure you have tethering on your phone/plan. If wifi gets flaky or you’re in an unfamiliar place having a connection you can use can be a lifesaver. You can also score bonus points by saving the day and sharing your connection with your colleagues if things go south. Especially if you’re a coffee person, a little freshening up before meetings can’t hurt. Throwing a travel sized mouthwash can save you from potential embarassment. Some spare cash comes in handy at unexpected times. Traveling to a clients’ office takes you on routes you’re not used to; you might have to take a toll road or you might hit up a cash-only lunch spot. Business cards, stickers: whatever you’ve got don’t forget to bring some along. This goes double if you’re a freelancer or part of a smaller firm; you always need to keep marketing and stay prepared to jump on opportunities that might come up. Let’s be honest, most of our jobs are not physically demanding…at all. But, there are still stresses and mental demands. Few things will ruin your day quicker than a headache when you have to stare at screens all day. Remember that any medications you carry will have expiration dates, so you’ll want to check them occasionally. Services like Dropbox work great, until they don’t. Connection weirdness, bandwidth issues, and syncing problems – sometimes a simple thumb drive can save you a ton of time and frustration. It’s easy to get very accustomed to your usual home or office setup. Little things like not having your mouse or trackpad introduce distractions you don’t want to mess with. One extra caveat here is to check the batteries if they’re not rechargeable – buy a spare set and toss them in your bag too. The Cleveland Plain Dealer visits our office space. We were happy to chat with John Harper from the Cleveland Plain dealer and show him around our office. He wrote a great article about OSC TechLab where our office is (we’re the green and white office with client logos on the wall). It’s nice to see some of our friends get mentioned too; we really believe that an environment filled with other people doing interesting work helps inspire us and keep us motivated.